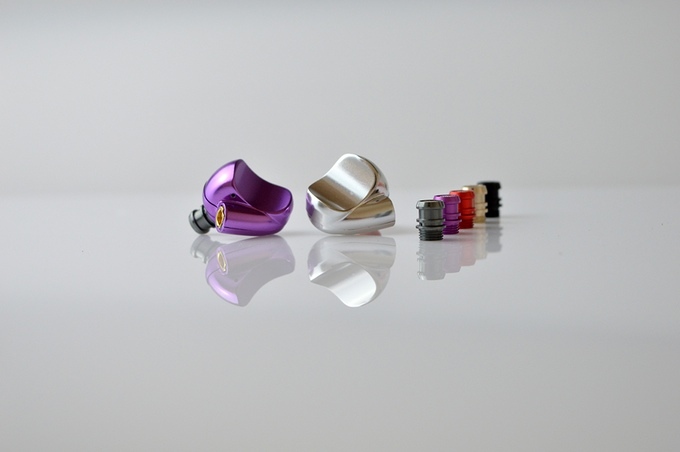 The makers behind the Trinity Hyperion and Delta in-ear headphones have been hard at work in the lab designing a sport earbud that satisfies all your fitness needs. They listened to all the feedback they’ve received since their last Kickstarter campaign, and their newest solution is called the ATLAS Hybrid Sport and HELIO Sport. Stylish and lightweight CNC aluminum housing—check. Nano-coated sealant making them (sport) water resistant, which means no more corroded internals—check. Ability to tune your music through the earbuds themselves—check. Okay, so we like what we hear so far. The HELIO Sport features a single 8mm driver with tuning filters (“Fun” (bass) to “Smooth” (neutral) to “Vivid” (treble). 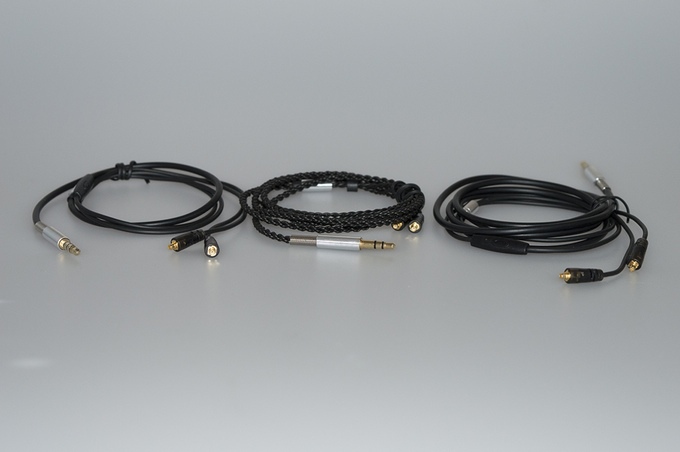 It also comes with high-quality detachable cables (short, regular and multi-braid). The ATLAS Sport adds the feature of even better sound quality by combining their 8mm dynamic speaker with custom-tuned single balanced armatures. Check out Trinity’s newest campaign here.